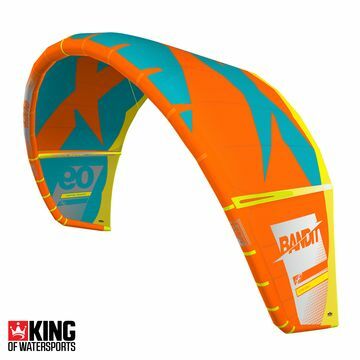 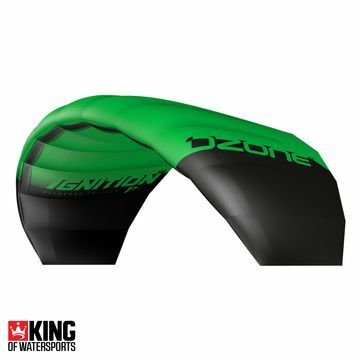 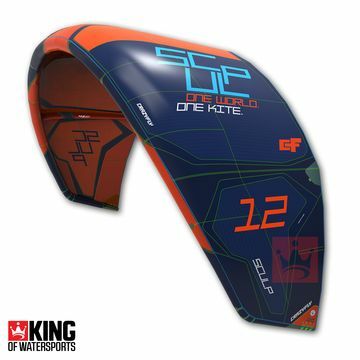 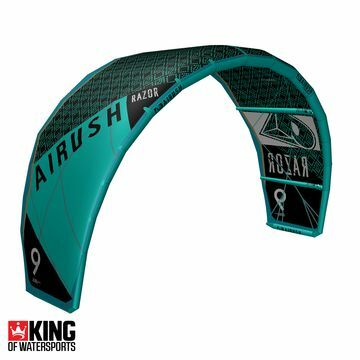 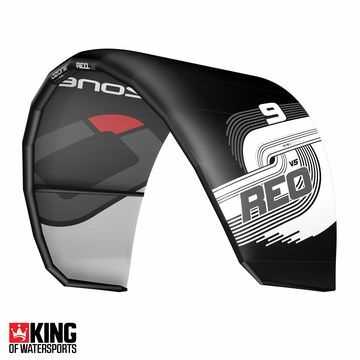 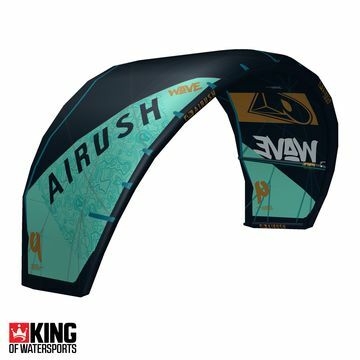 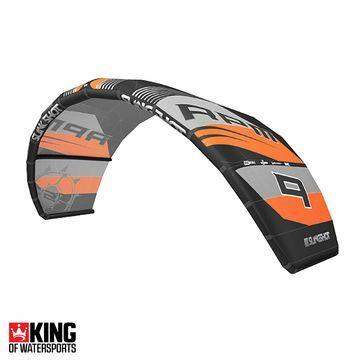 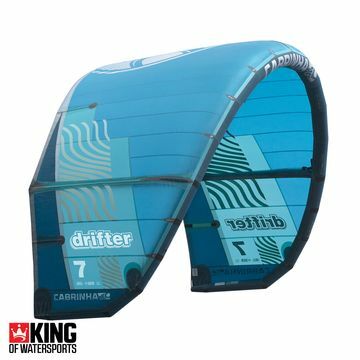 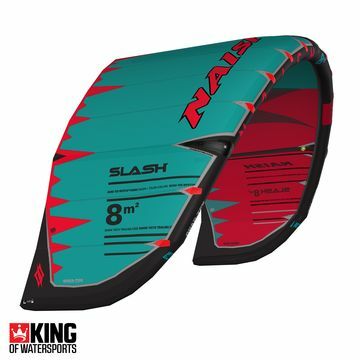 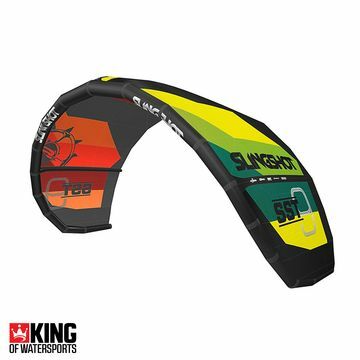 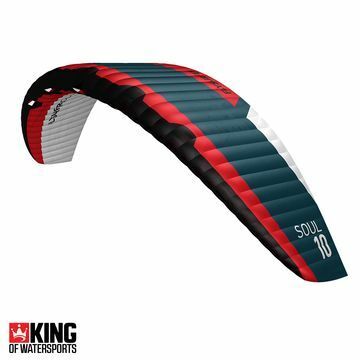 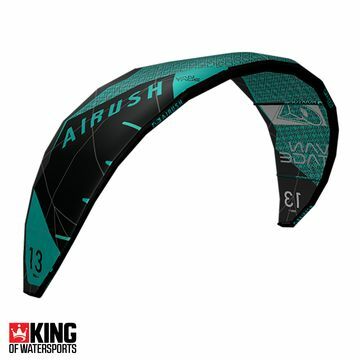 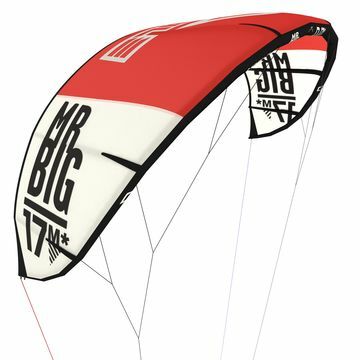 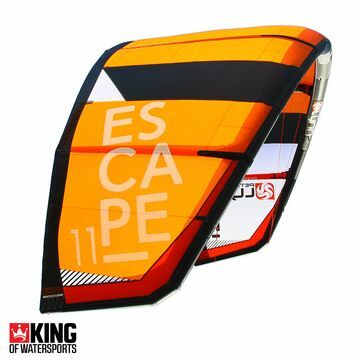 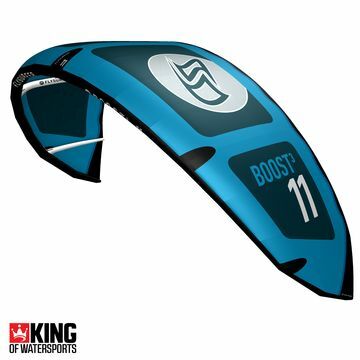 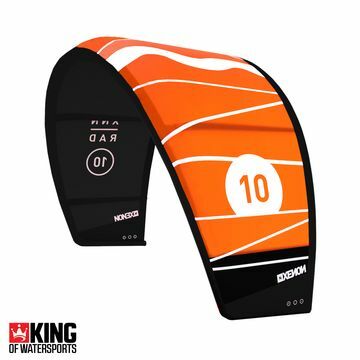 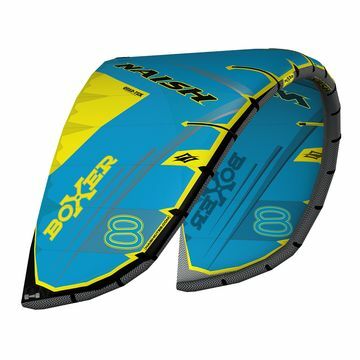 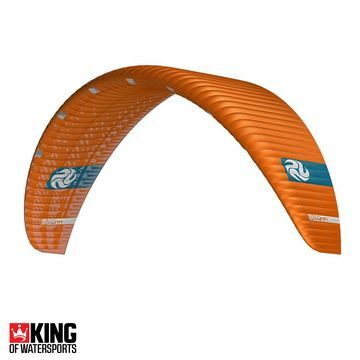 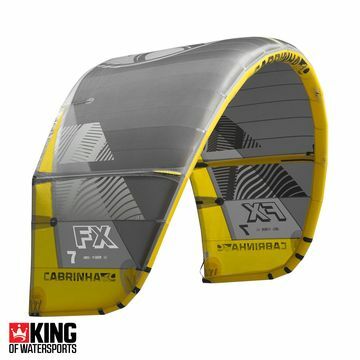 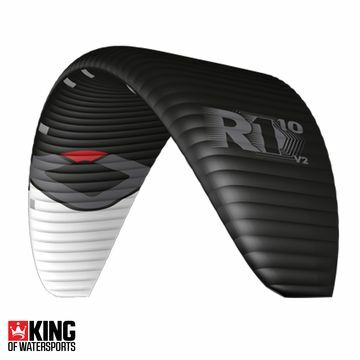 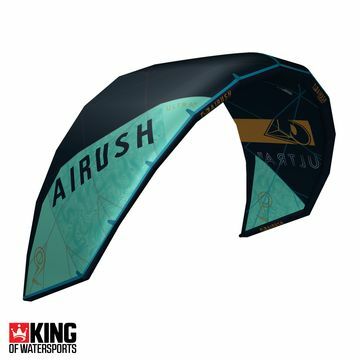 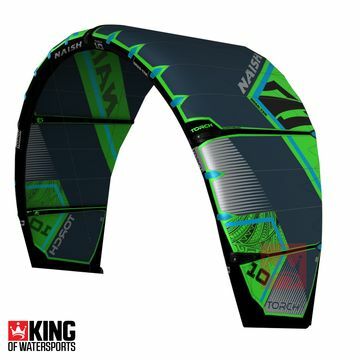 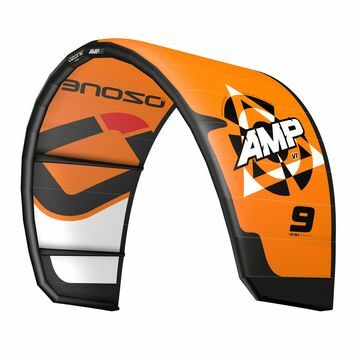 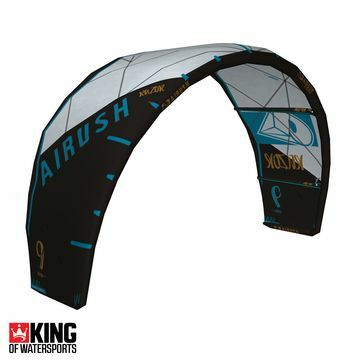 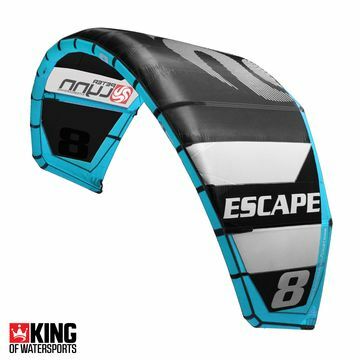 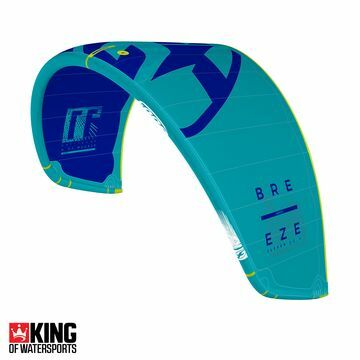 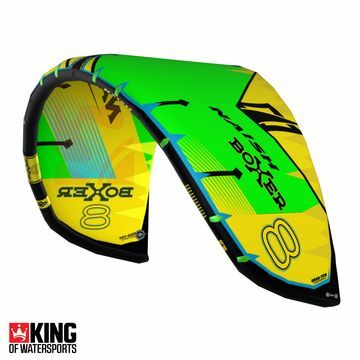 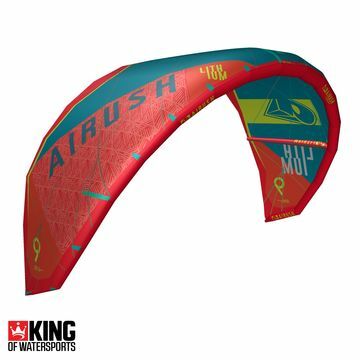 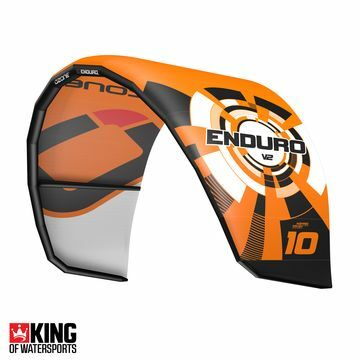 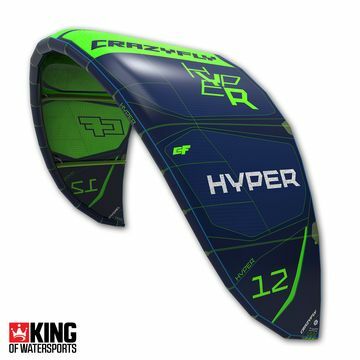 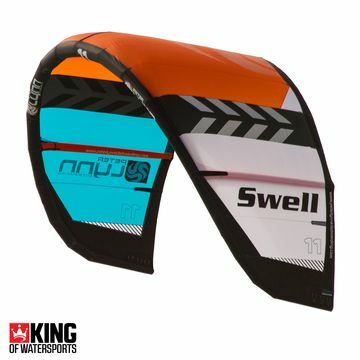 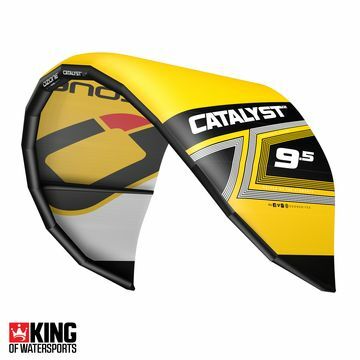 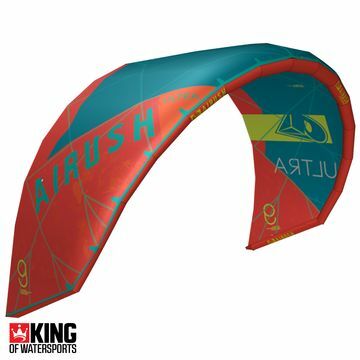 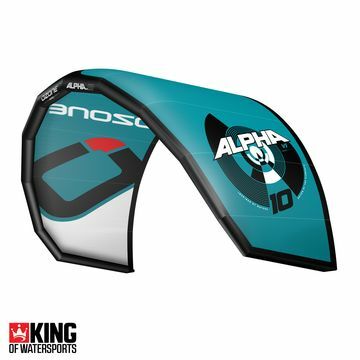 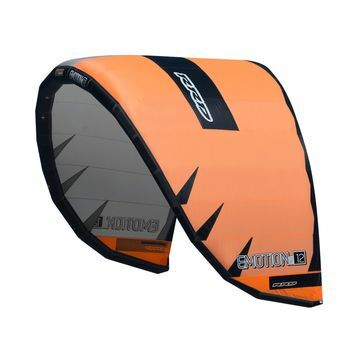 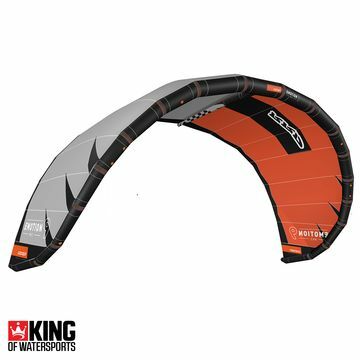 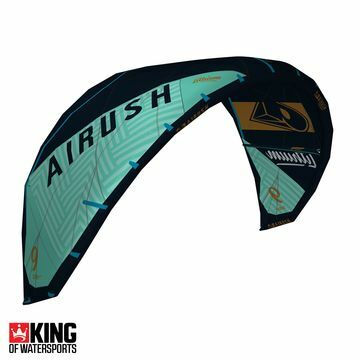 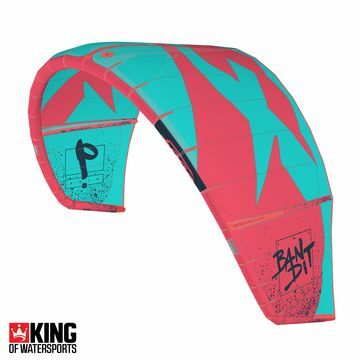 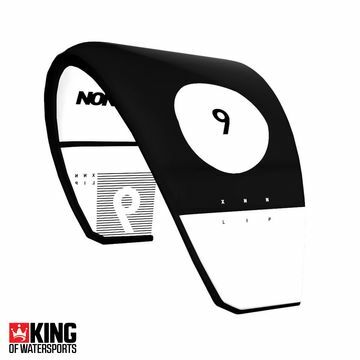 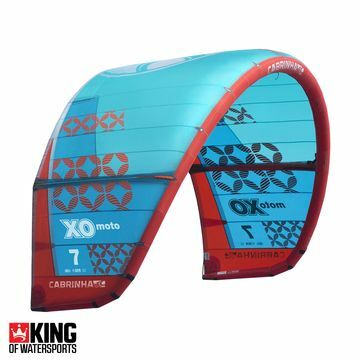 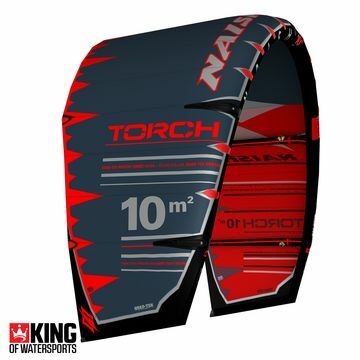 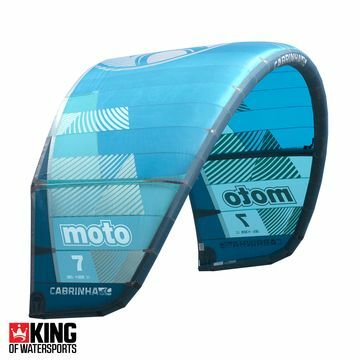 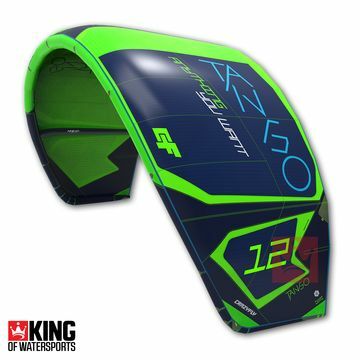 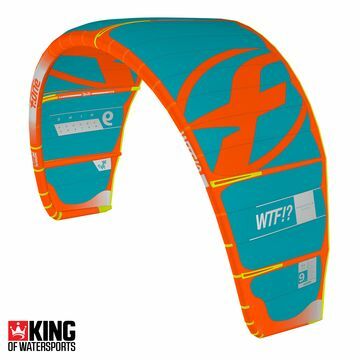 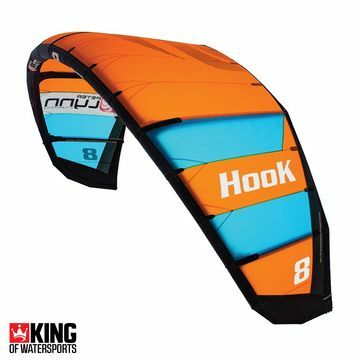 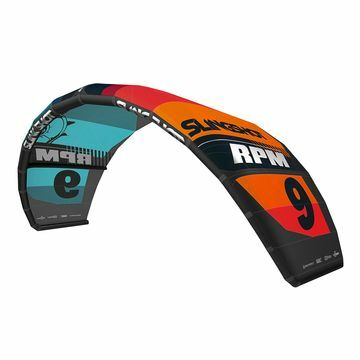 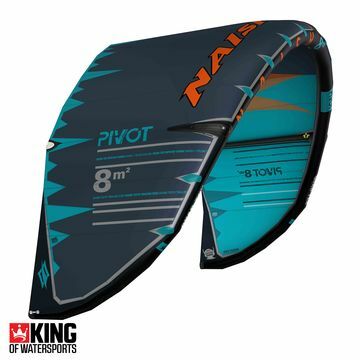 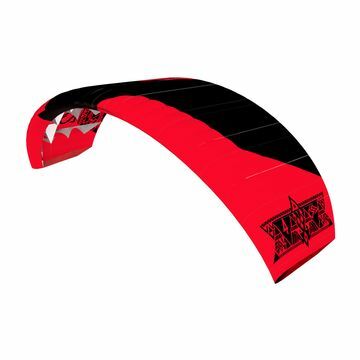 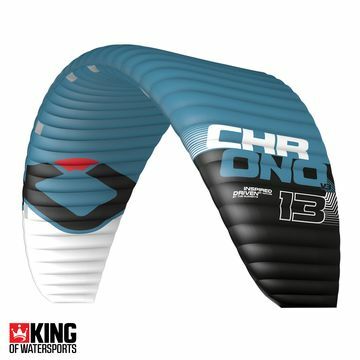 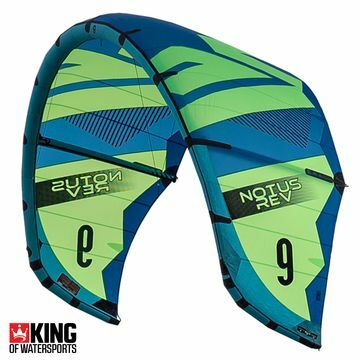 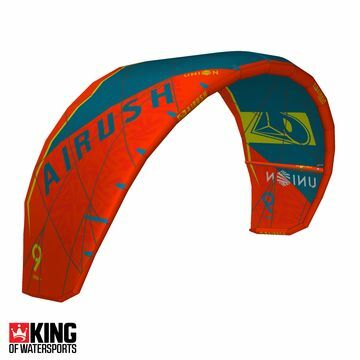 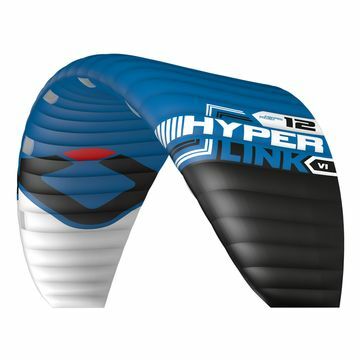 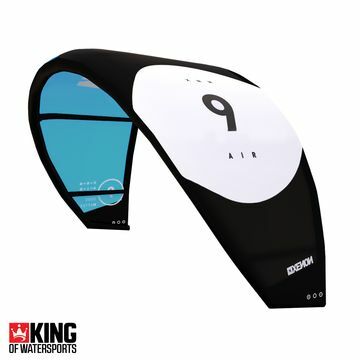 King of Watersports the latest range of Kitesurfing Kites for all wind ranges, kitesurfing styles and abilities. 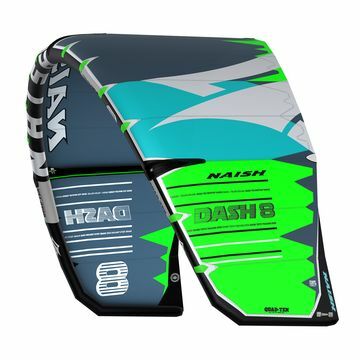 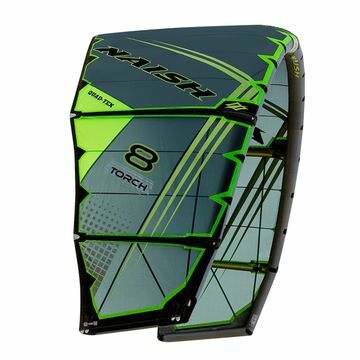 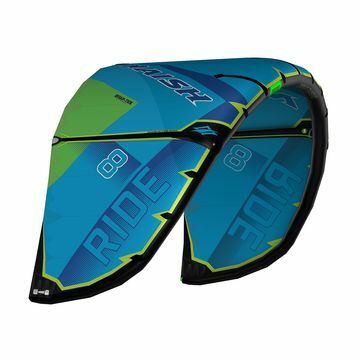 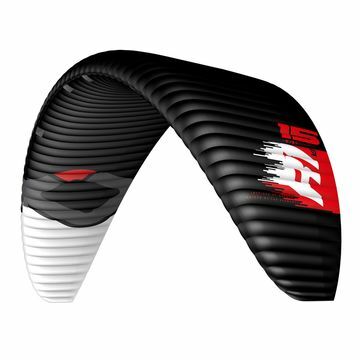 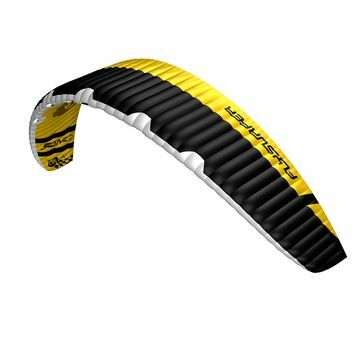 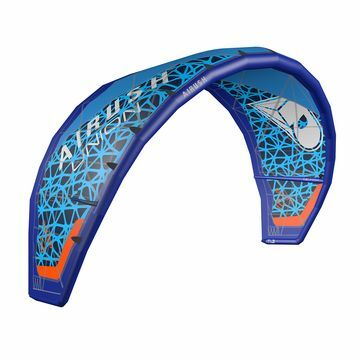 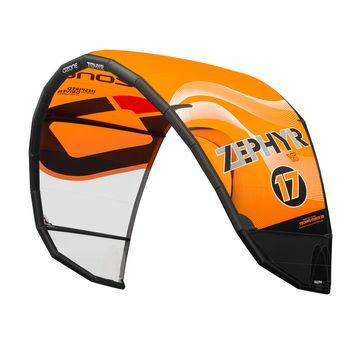 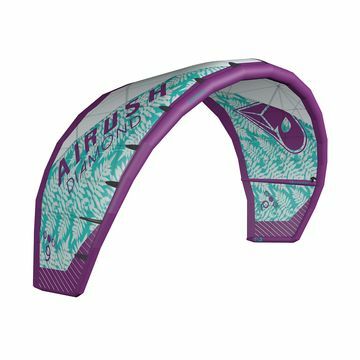 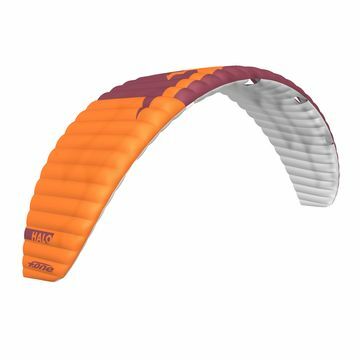 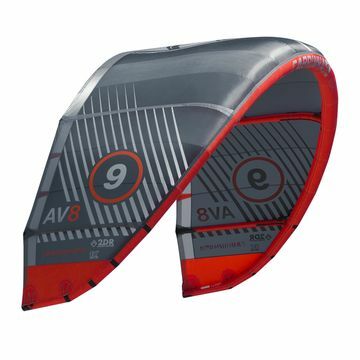 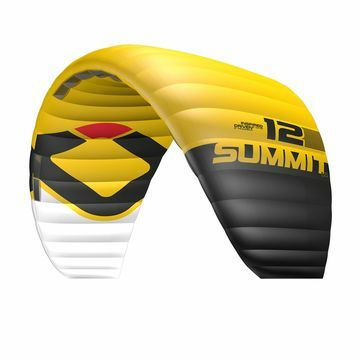 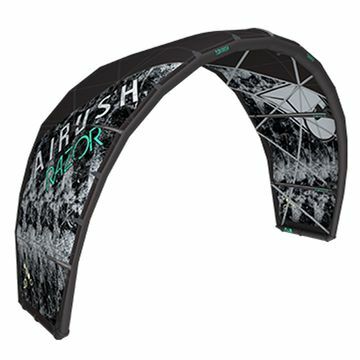 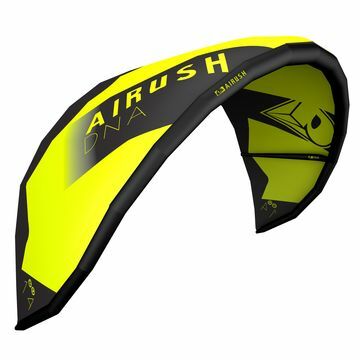 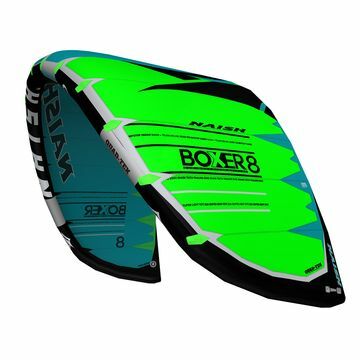 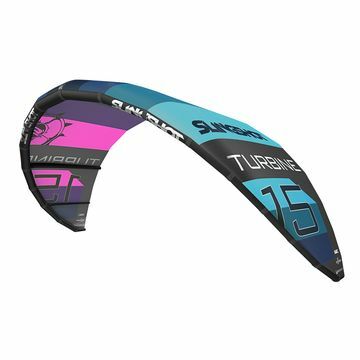 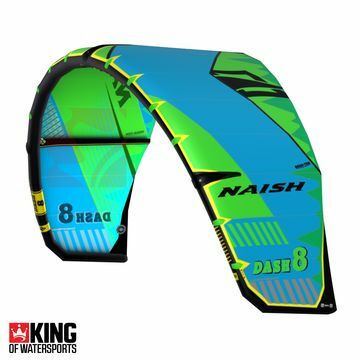 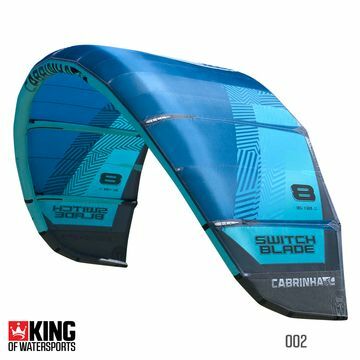 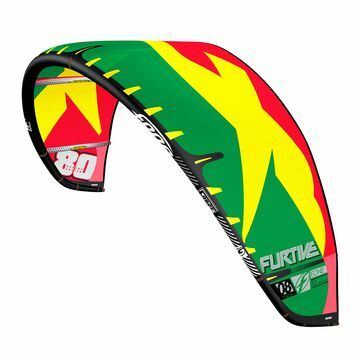 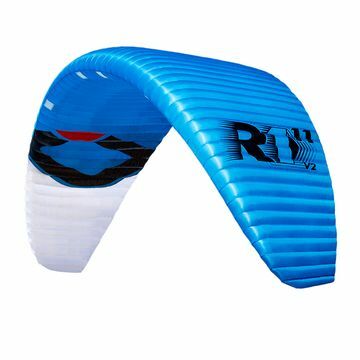 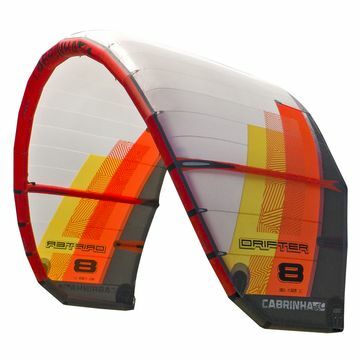 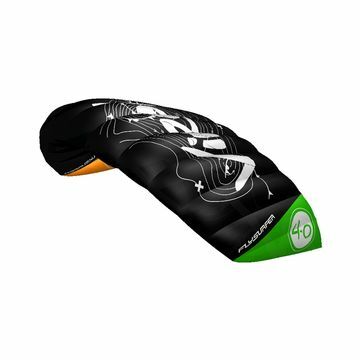 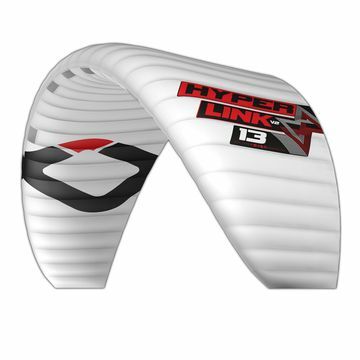 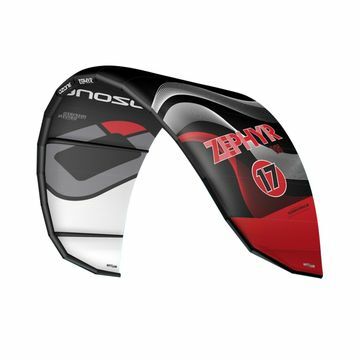 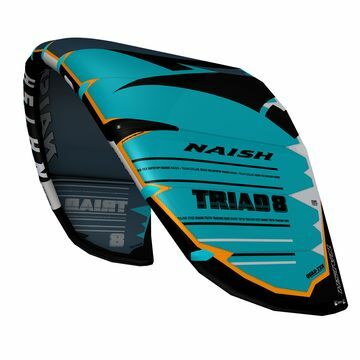 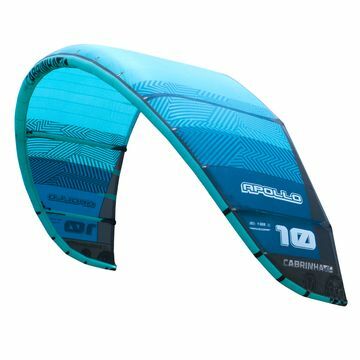 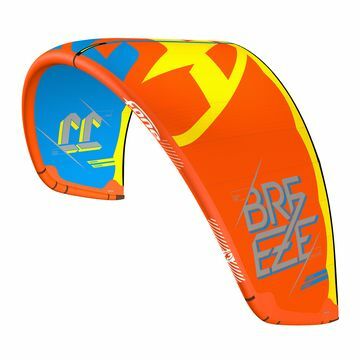 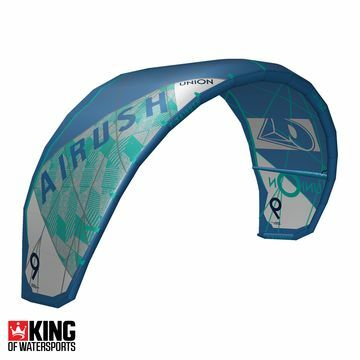 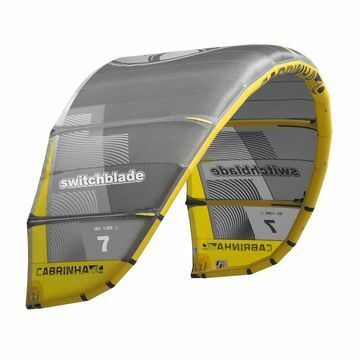 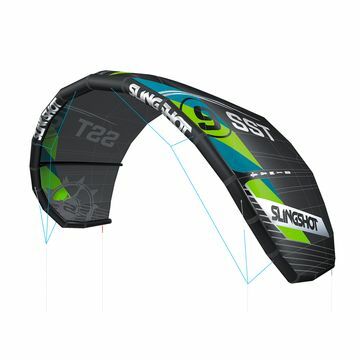 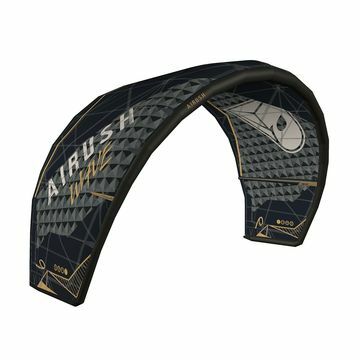 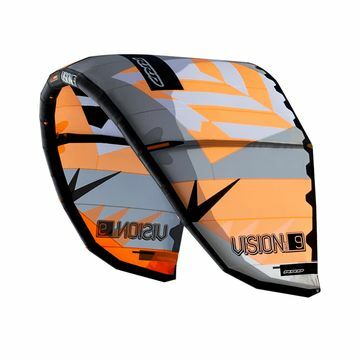 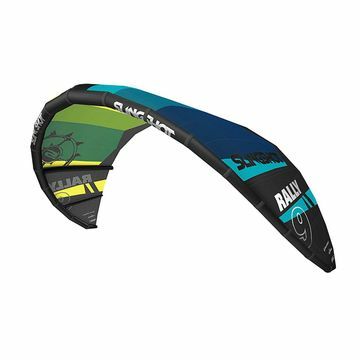 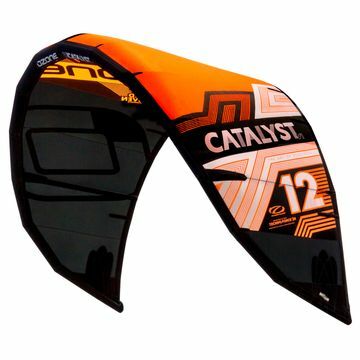 Lightwind Kites like Ozone Zephyr V5, Wave kites from the Cabrinha Drifter to the Slingshot Wave SST, Freestyle and freeride kites from the Naish Pivot, to the Cabrinha FX. 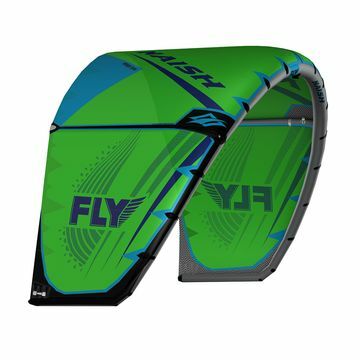 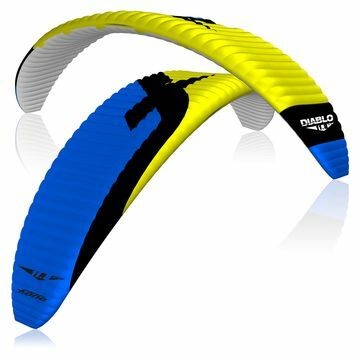 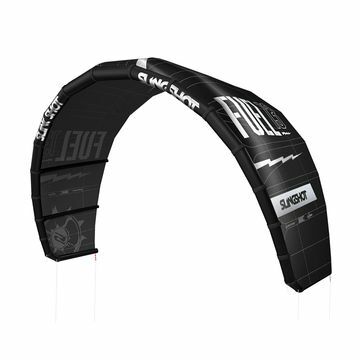 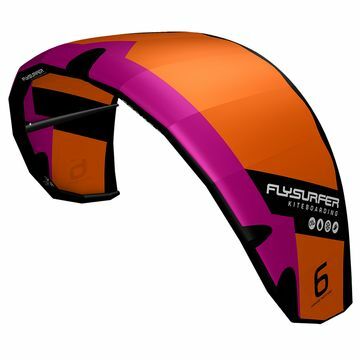 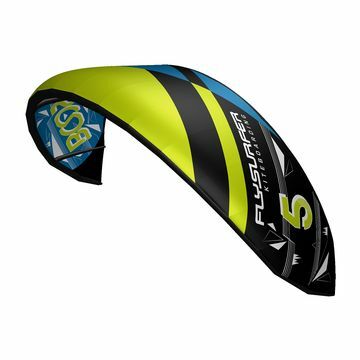 Flysurfer Sonic and Speed 5 for snowkiting. 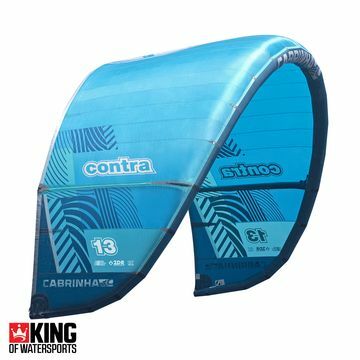 Looking for a bargain? 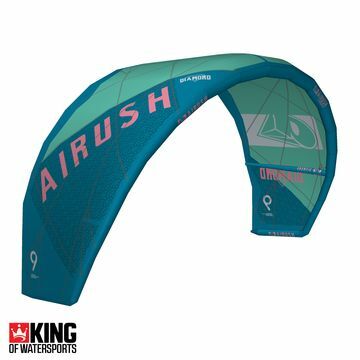 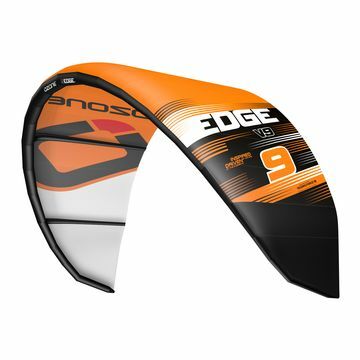 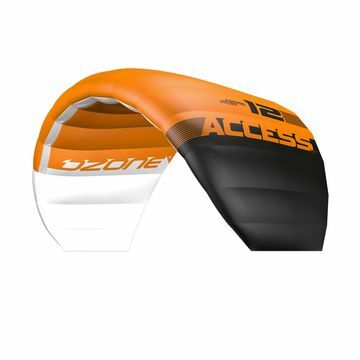 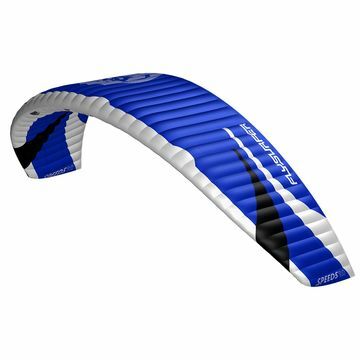 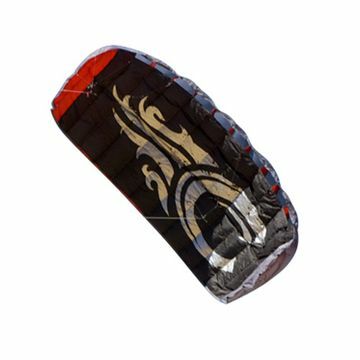 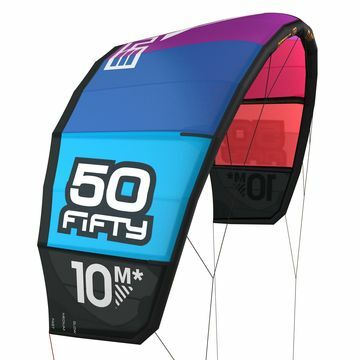 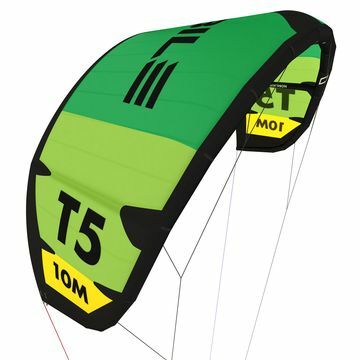 We stock a full range of clearance kites to suit your budget.